2012 was a full, wonderful year and I’m a little sad it went by so fast. I had my Sophie, made lots of quilts, wrote a book (I’ll show you soon! ), visited 2 quilt markets, painted like a mad woman, moved to Seattle, and in between all of the “big” things we enjoyed all the little things that matter the most. I have a feeling that 2013 will be just as full…but I sure love it that way. What an amazing year!! And I can't wait to see your book!!! So exciting. The 'wrote a book' part is what I'm excited about! Can't wait to see it!! That's a good year ! Well done ! Can't wait to see the book. Happy nEw year. And what a year! Congratulations. Congratulations on a wonderful year. It doesn't get any better than a new baby. 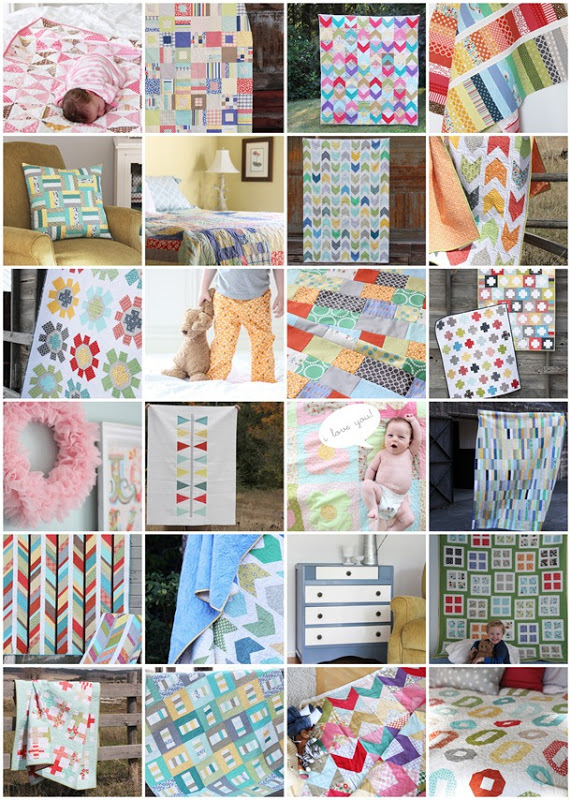 Can't wait to see what 2013 brings…I love your patterns (my last two quilts were yours). Happy New Year to you and your sweet family! I'm really looking forward to your book, and all of the lovely quilts and photos in 2013! Welcome to the great Pacific NW! What an exciting year you had! You are and will always be my favorite blog. I look forward to a wonderful year with your posts. God Bles you and your family. What a wonderful year – busy and fulfilling! Thanks for all your inspiration. Happy New Year! Happy new year! Looking forward too hear more about your book and to all the inspiration I know I'm gonna get, thanks. The best wishes for the new year! Happy New Year Allison! here's to a wonderful creative 2013! Happy New Year. Looking forward to your book! I just began my very first quilt ever this week. It's simple, easy, and I've gotten help and advice from an aunt and a friend who are both avid quilters. I subscribed to your blog after seeing links to it on Pinterest. 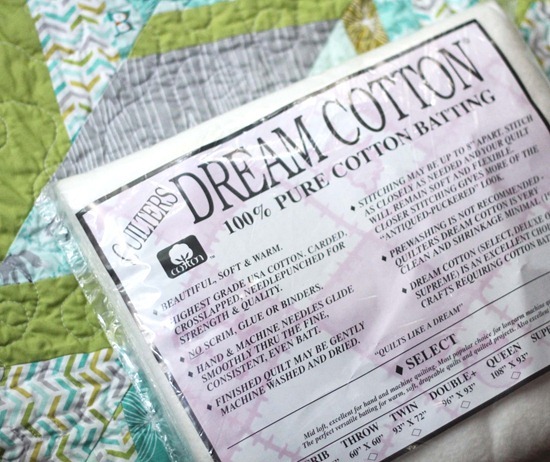 Your quilts and patterns are so inspiring, and I'm looking forward to creating some of them in the future! Happy New Year! Thanks for the inspiration I've found on your blog over the last few months. Happy New Year! Looks like you had a fantastic 2012! Can't wait to see what you come up with in 2013! can't wait to buy your book! OH my goodness I can't wait to hear about your book. Love your blog! Happy New Year!!! Such beautiful work!! Cannot wait for the book! A book?! How exciting!!! Can't wait to see it! Can't wait to see your book! I just made a mini-version of your Scattered patter from Quilts from the Blogging Universe, and I love your patterns! You make me tired!! :-P You must have the energy of a 2 yr old!!! Welcome to Seattle! Can't wait to see the book…maybe you can take a breath this year? Thank u for the tutorial, I do the same tiv in binding but not near like yours not accurit also. I like your quilts, colors and I like your needles with buttons shape. Now when u going to give us the Donut recipe ?